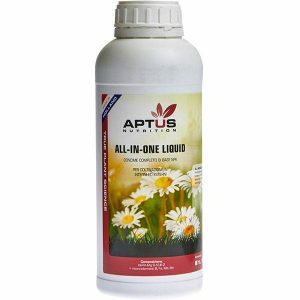 A time-released 100% organic pellet nutrient that provides complete nutrition for plant development for up to 3 months. Each application lasts 2-3 months and can be re-applied for longer cycles. 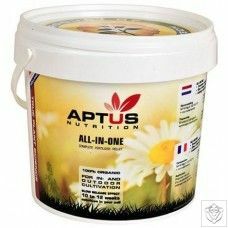 All-in-One is specially formulated with macro and micro-nutrients, amino-acids and bio-stimulants and can be applied during transplanting or substrate preparation, directly into the soil or as a top dressing to extend the growing cycle. 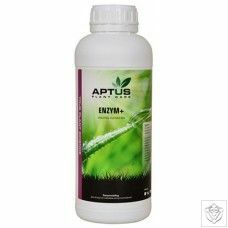 Apply only once for complete nutrition for a 3 month crop cycle. Either mix into the medium prior to planting or scatter around the plant and water in. 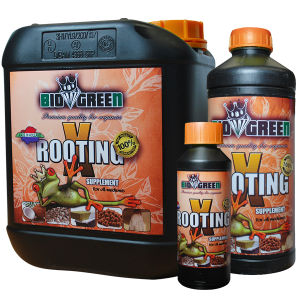 Short cultivation: (3 months) Use 50-100 grams per plant at planting (mix in or top-dress). 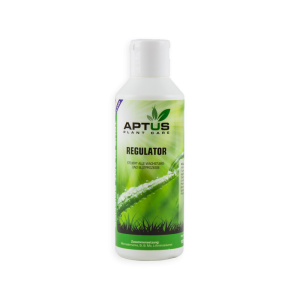 Long cultivation: (6 months) Use 50-100 grams per plant at planting (mix in or top-dress), then apply an additional dose after 2 months (top-dress and water in). 3 year shelf live if stored in dry/cool conditions.